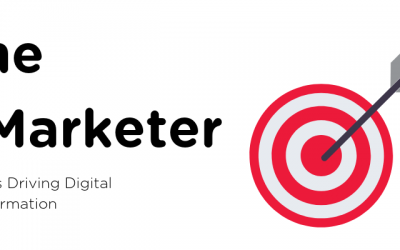 Learn what an XMarketer is and what it takes to be one in the 21st century. 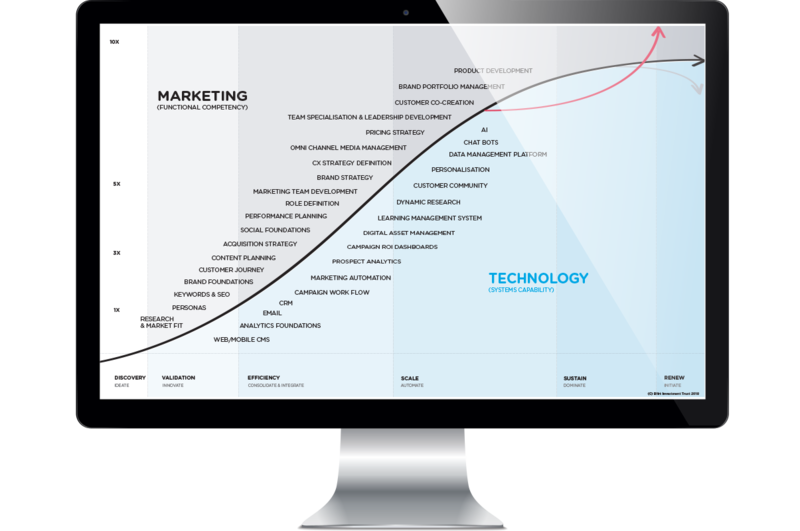 Customer experience through Digital Transformation is the modern marketers battleground. 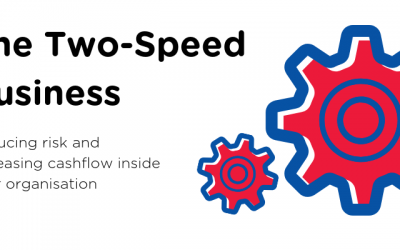 The two speed business model allows any organisation to operate at different speeds to service two different customers, for the purpose of deferring dependency risk and increase cashflow.